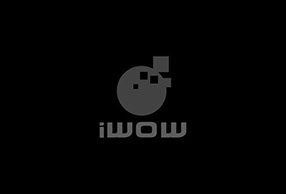 TKLABS provided software consulting services during the development of the i976 – iWOW’s entry into the iDEN cellphone market. We provided iDEN protocol expertise as well as consulting in the use of Motorola’s iO270 modem module. We also worked with them in the investigation and resolution of issues and/or defects during development in full engagement with Motorola and Nextel International.